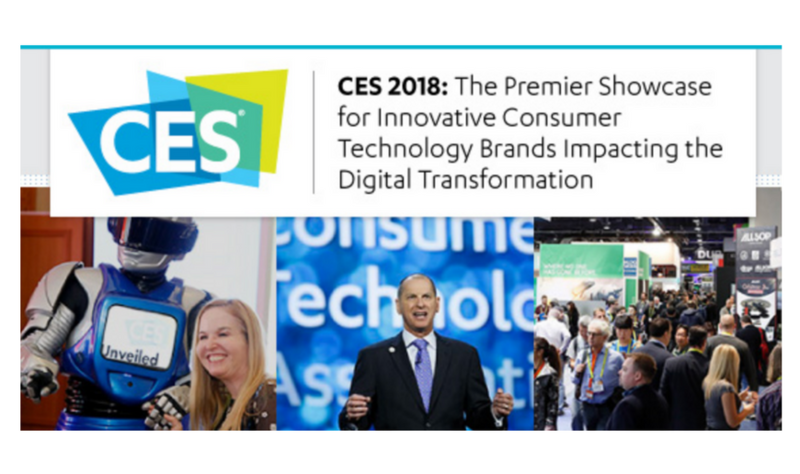 As the world’s gathering place for technology, CES is the global stage for innovation, opportunity and collaboration. What Will Be the Last Gadget Standing at CES 2018? Will Your Next Bank Teller Be Named Sophia?